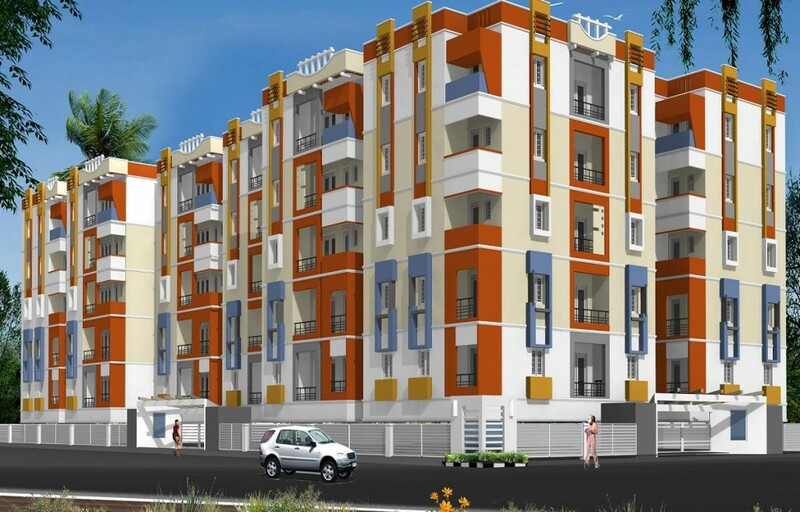 2&3 BHK Apartments Available near Avadh Hospital , alambagh kanpur road lucknow. 2&3BHK Apartments Available with all amenities . Sizes are :- 3BHK 1550sq.ft. ,1700 sq.ft.